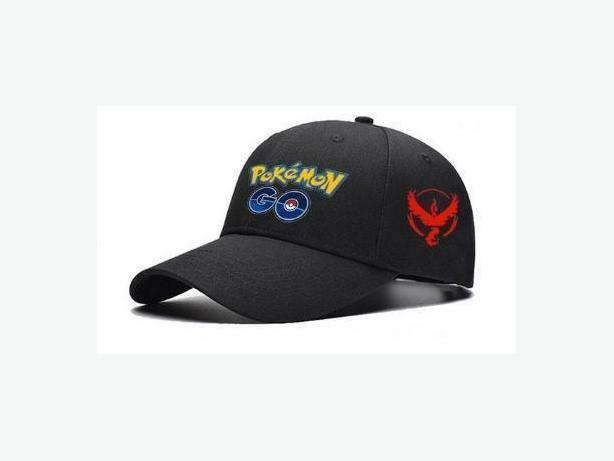 I have Brand New Pokémon Go Hats Caps for sale. These are brand new in excellent condition and would look great in your home or to give as a gift. Please let me know if you would like the Mystic (blue), Valor (red) or Instinct (yellow) hat in your email. These sell for $25 in stores so this is a great deal.